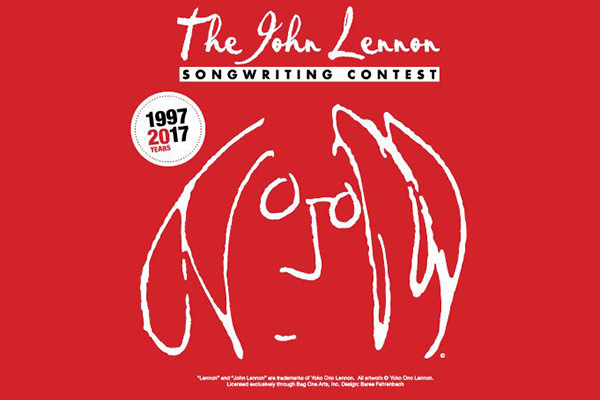 For the fourth consecutive year I teamed up with The John Lennon Songwriting Contest, a year-long international event open to both amateurs and professionals, to announce the winner of the $20,000 Song Of The Year. Winners receive cash in addition to prizes from Yamaha, Audio Technica and others. This year, the grand prize winning song came from the country category: “Alcoholiday,” a track penned by Andrew Peebles, Brett Sheroky and New Jersey native Joe Fox. Check out the announcement, the $20,000 Song Of The Year and the full press release below. Via JLSC.com: Joe Fox, Andrew Peebles and Brett Sheroky were announced as the winners of the coveted John Lennon Songwriting Contest ‘Song of the Year’ for their original song “Alcoholiday.” The announcement was made on 95.5 PLJ in New York with radio host Ralphie Aversa. As ‘Song of the Year’ winners, songwriters Andrew Peebles, Brett Sheroky & Joe Fox won $20,000 in cash in addition to prizes from Audio-Technica, Yamaha, Other World Computing (OWC), Genelec, Disc Makers, Digital Media Academy, Neutrik and more. 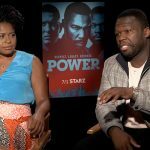 They have also received other prizing throughout 2016 after winning both the Lennon Awards and the Grand Prize packages in the Country category. The song was selected to win the top prize by the John Lennon Songwriting Contest’s Executive Committee of Judges, consisting of legendary and contemporary superstars such as Fergie, Prince Royce, George Clinton, Matthew Koma, American Authors, Switchfoot, Bootsy Collins & more. A total of over $300,000 in cash awards and prizes will be distributed this year by the year-round John Lennon Songwriting Contest, which is open to both amateur and professional songwriters. Visit JLSC.COM for more information about the contest and to enter for your chance to become the next ‘Song of the Year’ winner. Entry fees from the contest help support the non-profit John Lennon Educational Tour Bus. Stars converged inside The Theater at Madison Square Garden for a special benefit concert honoring what would have been John Lennon’s 75th birthday. A few of the musicians participating in the event along with the evening’s host, Kevin Bacon, stopped to chat with me on the red carpet. 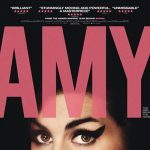 The concert aired on AMC Saturday, December 19. For the second straight year, The John Lennon Songwriting Contest called upon “Ralphie Tonight” to announce the winner of its year-long, international songwriting competition. 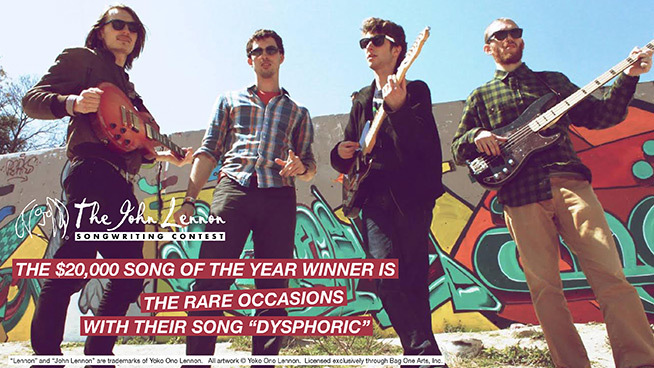 This year’s “Song Of The Year” winner was “Dysphoric,” a track by Barrington, R.I.-based quartet The Rare Occasions. Each year, the contest is divided in to a pair of sessions. Over $300,000 in cash and prizes is awarded, culminating with the “Song Of The Year,” which includes a $20,000 prize. Brian Rothschild, Execuitve Director of The JLSC and Matthew Reich, Vice President of U.S. Tours and Promotions, along with American Authors’ front man Zac Barnett joined “Ralphie Tonight” for the announcement. Barnett’s band won the contest in 2012. Read more from The JLSC’s press release here, and check out the interview and winning song below. 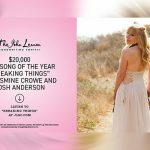 AUDIO: The John Lennon Songwriting Contest $20,000 Song Of The Year Announced! A big congratulations to Helen Austin and Paul Otten, winners of the $20,000 Song of the Year in The John Lennon Songwriting Contest. I was honored to make the announcement and surprise Helen with a call alongside Brian Rothschild, Executive Director of The JLSC and The Lennon Bus, a state-of-the-art recording studio on wheels. Check out the winning song, “Colour It,” above and the full press release below. To enter in to the year-long JLSC, which distributes over $300,000 in cash awards and prizes during its duration, visit JLSC.com. New York, NY (August 1, 2014) — Helen Austin & Paul Otten were announced as the winners of the coveted John Lennon Songwriting Contest 'Song of the Year' for their original song “Colour It.” The announcement was made on Cumulus Media’s 95.5 PLJ in New York with radio host Ralphie Aversa. As 'Song of the Year' winners, Helen Austin & Paul Otten won $20,000 in cash in addition to prizes from SSL, Avid, Mackie and Digital Media Academy. They have also received other prizing throughout 2013 after winning both the Lennon Award and the Grand Prize packages in the Children’s category. 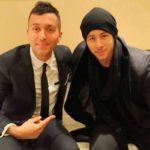 The song was selected to win the top prize by the John Lennon Songwriting Contest’s Executive Judges Panel, consisting of superstars such as Fergie of the Black Eyed Peas, Natasha Bedingfield, George Clinton, Prince Royce, Bootsy Collins, Sean Paul & more. Helen Austin is currently from Vancouver Island in Canada, though she started as a classical musician in the UK. Paul Otten is from Cincinnati, OH in the US. 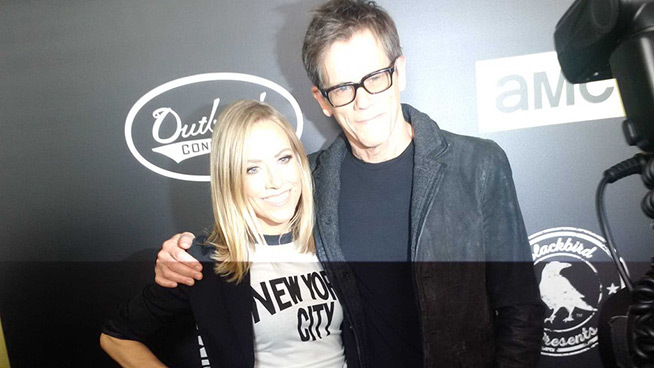 The two met while both on a songwriting conference panel, where they began a songwriting relationship. Helen and Paul are currently focusing on a new project together called Big Little Lions. A total of over $300,000 in cash awards and prizes will be distributed this year by the year-round John Lennon Songwriting Contest, which is open to both amateur and professional songwriters. Visit JLSC.COM for more information about the contest and to enter for your chance to become the next 'Song of the Year' winner. All entry fees from the contest help support the non-profit John Lennon Educational Tour Bus.